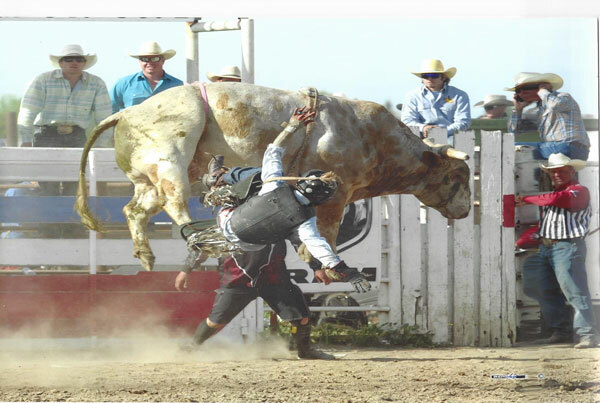 WEIGHT: 1,450 lbs. 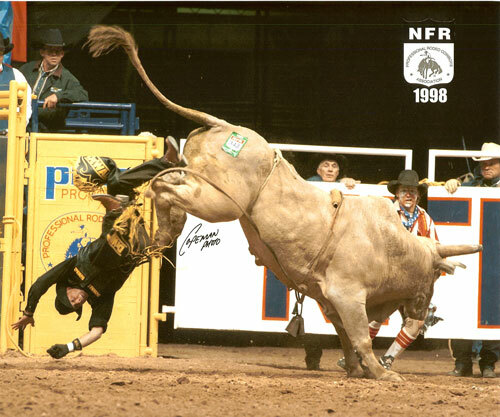 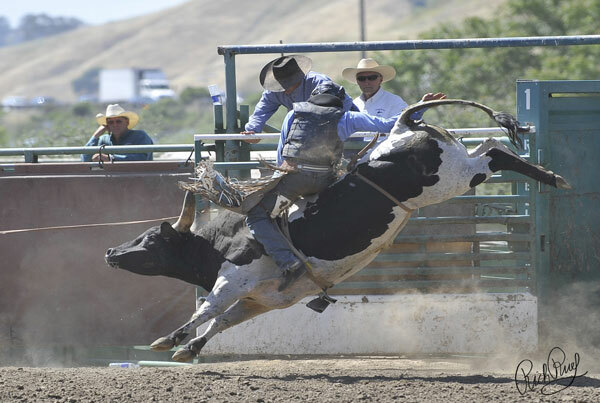 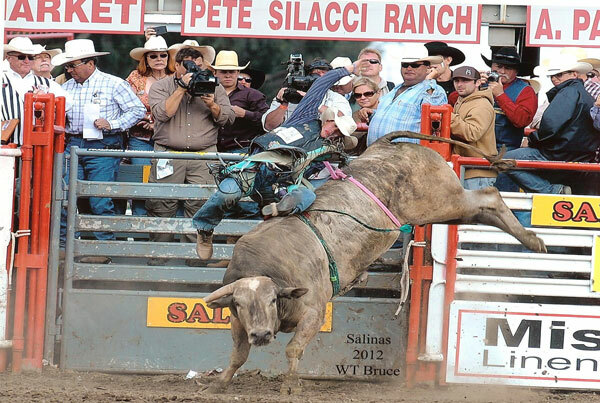 CHUTE DELIVERY: Left Hand YEAR BORN: 1990 BEST TRIP: 1999 Reno, Short Round, Aaron Semas 93 points! 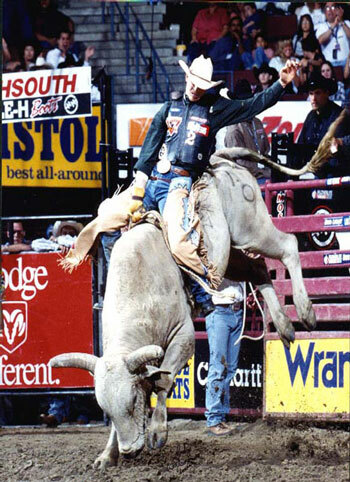 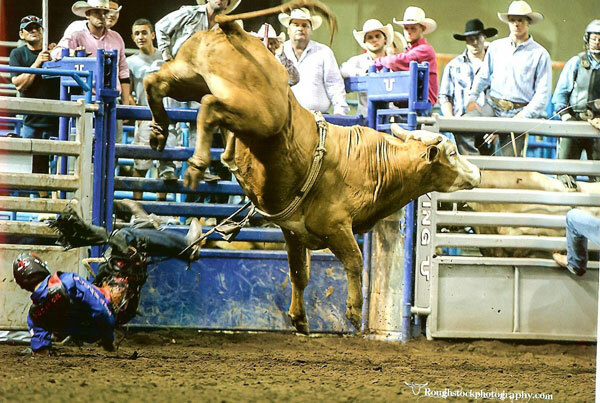 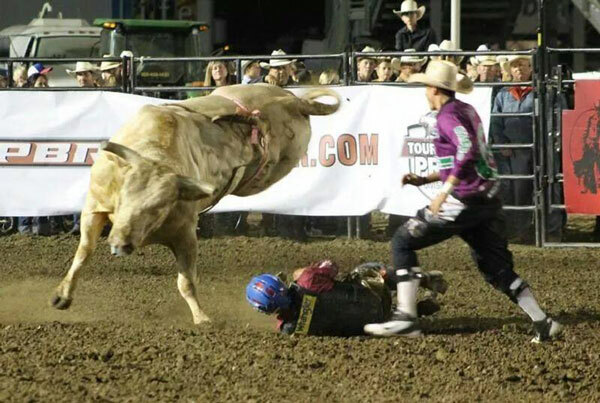 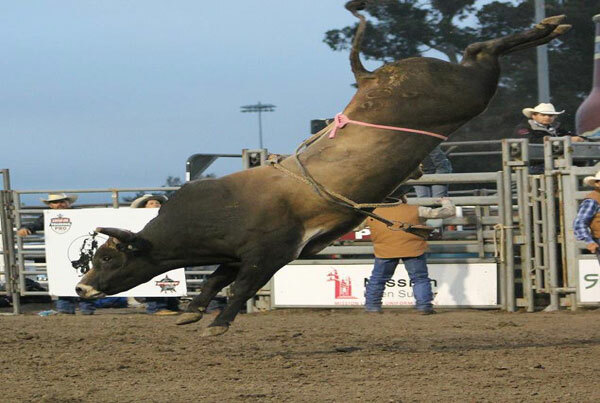 Before retiring Whitewater, Ty Murray was the last to ride him, scoring 89.5 points at Bakersfield. 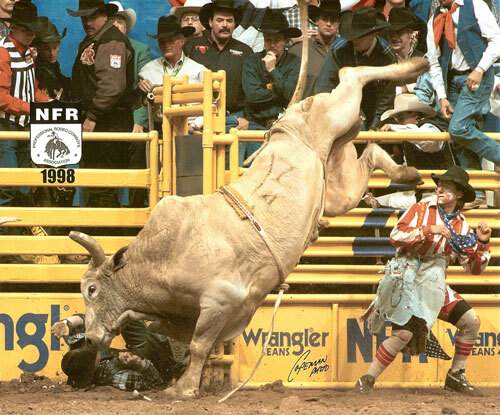 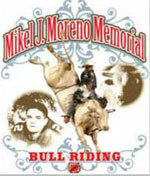 AWARDS: 1998-99 Sierra Circuit Bull of the Year, 1999 Third Place PRCA Bull of the Year.